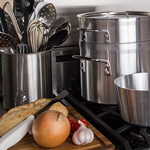 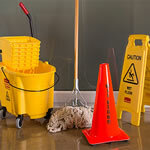 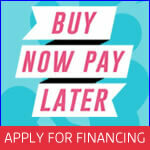 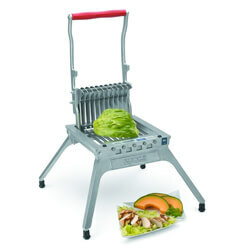 Prepare fruits and vegetables with ease when you have the appropriate equipment. 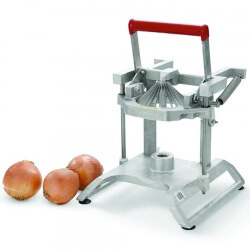 Find cutters, dicers and slicers specially designed to handle vegetables like tomatoes, potatoes, lettuce and onions. 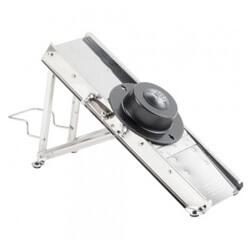 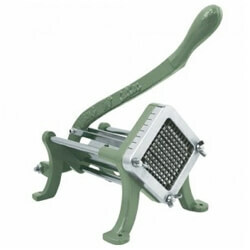 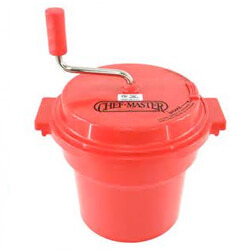 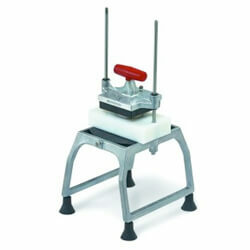 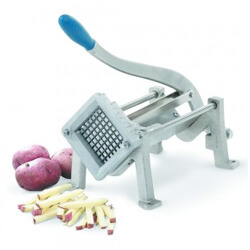 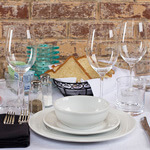 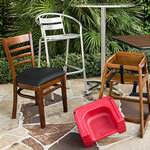 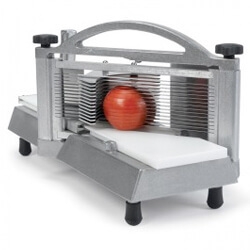 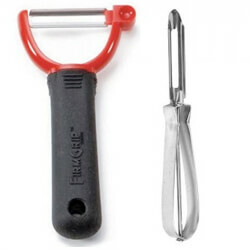 Our fruit and vegetable preparation equipment includes French fry cutters, salad spinners, wedgers and mandolines.